Rockworth Companies is a full service real estate investment company providing acquisition, development, property management and asset management services for its own portfolio and third party owners. 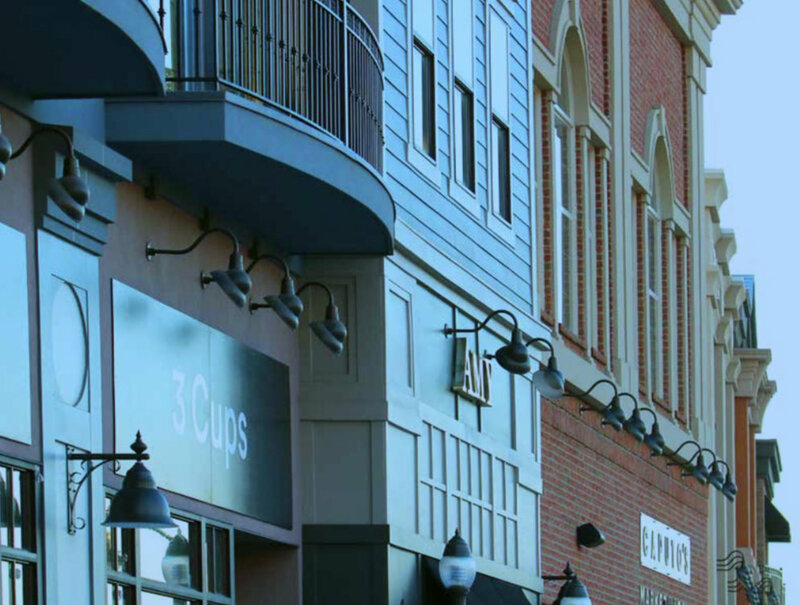 Since inception in 1999, Rockworth has acquired, developed and managed mixed-use, office, retail, and multifamily assets throughout the Intermountain West. Find out why Rockworth Companies is your best choice for Real Estate Development and Property Management.